If you decide to become commissioned as a notary in your state of residence then you know that the first step is to learn about the process. Your state's process to becoming a notary may includes finding out the qualifications, paying any fees, obtaining insurance and purchasing the appropriate tools and resources to help ensure that you are successful in your position. You will be acting as a representative of a government agency when administering oaths and signing off on applicable documentation so it is absolutely necessary to follow the guidelines and rules that have been set up. Some states have very lenient and flexible rules when it comes to the notary stamp and seal but others, such as Minnesota, are very detailed and must be adhered to. 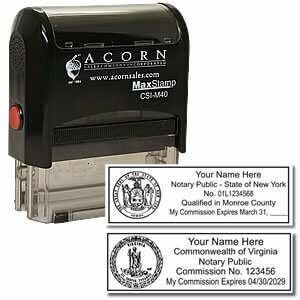 Including stamps and seals for your business, every individual is commissioned on their own. It is their name that is displayed on the certificate and on the notary transaction so it is their responsibility to make sure that everything is verified and validated against the state’s wishes. Minnesota allows the use of a notary stamp and embossing seal in combination but not the seal on its own because it is not photographically reproducible. 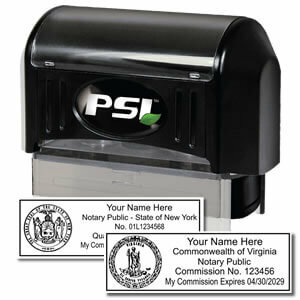 The ink stamp image maintains this characteristic which is why it can be used on its own but must have the notary’s name, “Notary Public”, the state’s seal and “My Commission expires on” with the date pre-printed not a just a blank line. The county name and “Minnesota” do not have to be included which leaves more room in the format for the other items. 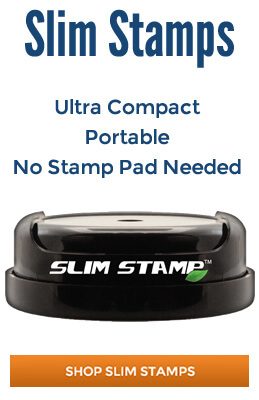 Also, the stamp must be rectangular in format with a serrated or milled border and a size no larger than ¾” by 2-1/2”. There is no restriction on the ink color but blue and black are considered the professional colors to use on important documentation. Notaries in Minnesota are commissioned in 5 year periods with the end date on January 31st of the applicable year. 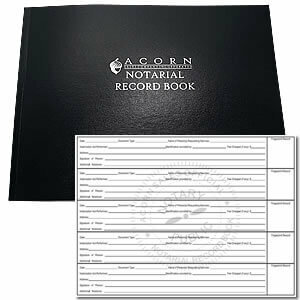 During this time, individuals may be audited which is why it is necessary to purchase a notary public record book so that all transactions can be annotated at the time they are accomplished. The information to be recorded includes the names of the parties involved, identification presented as proof, dates and other necessary points. Users can buy these items for their business or personal use easily through online vendors that specialize in these types of products. 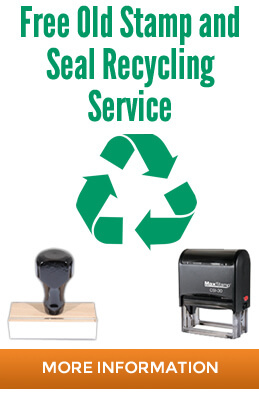 You can purchase stamps and seals on their own or in kits or packages supplied by the vendor which may be more cost effective over the long term. 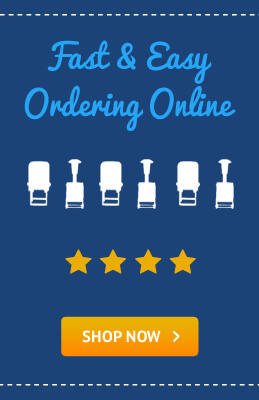 When you place the online order you should ask for a proof image to ensure that all information matches according to the state regulations before it goes to production. 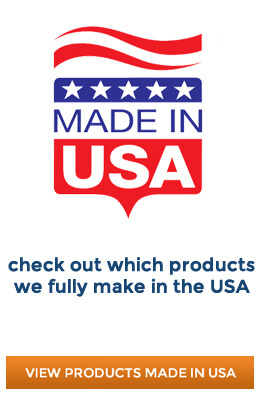 The majority of top quality manufacturers have usually already gathered these requirements and provide a selection of formats for customers to choose from that are in compliance. This is a professional position that carries a great deal of responsibility. Online vendors are available to ensure that you have the best tools and resources at your disposal to leave the right impression every time you pull the stamp out of the case. Look For An Embosser? Click To Browse Our Inventory!